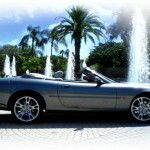 Paying top dollar cash for clean, used cars in Clearwater, St. Petersburg and throughout Tampa Bay. If you’ve ever tried to sell a used car online or in a newspaper, you probably know how frustrating and difficult the experience can be. From low-ball offers to the guy who just wants to take a spin, you’re forced to deal with all kinds of “buyers”. Selling your used car or truck doesn’t have to be difficult. With more than 30 years of experience, Boats N Cars has earned a reputation for being Clearwater’s leading used car buyer. We pay top dollar cash for used cars. All makes and models, as long as they’re 2005 or newer, in good condition and run, with no mechanical problems. We buy clean used cars that run, so if your car doesn’t fit that description, please call a junkyard. Our buying power lets us offer top dollar for your vehicle. We even offer free, no-obligation quotes, and never pressure you into selling your car or truck for an unfair amount. 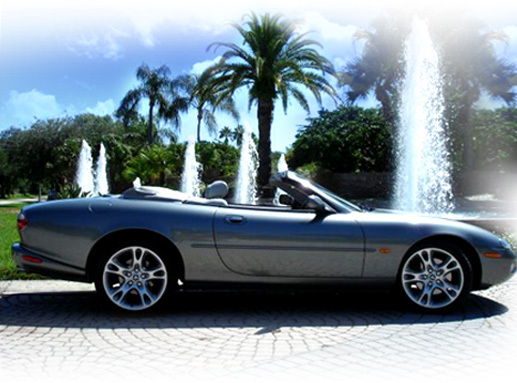 The process of selling your used car is simple and stress-free. Just call us, and we’ll set up a time to view your vehicle, or you can schedule an appointment to bring it down to our shop. Once we take a look, we’ll offer you a price we think is fair. Once you accept our offer, you get paid cash on the spot. Have a loan that needs to be paid off? No problem, we take care of that for you. We ask that you bring any documentation on the vehicle that you may have, such as title, registration and any maintenance records in order to provide you with the best price quote possible. We are always buying used cars, so if you have a clean used car for sale, contact Paul at 727-409-2628 or contact us online today for a free estimate.